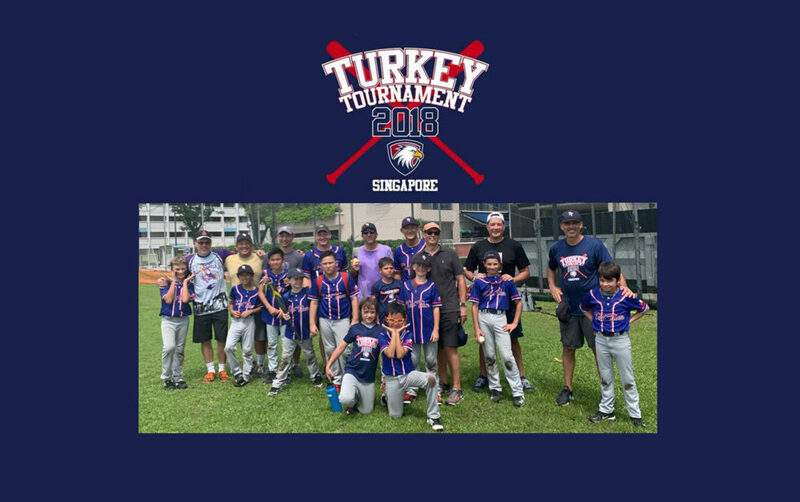 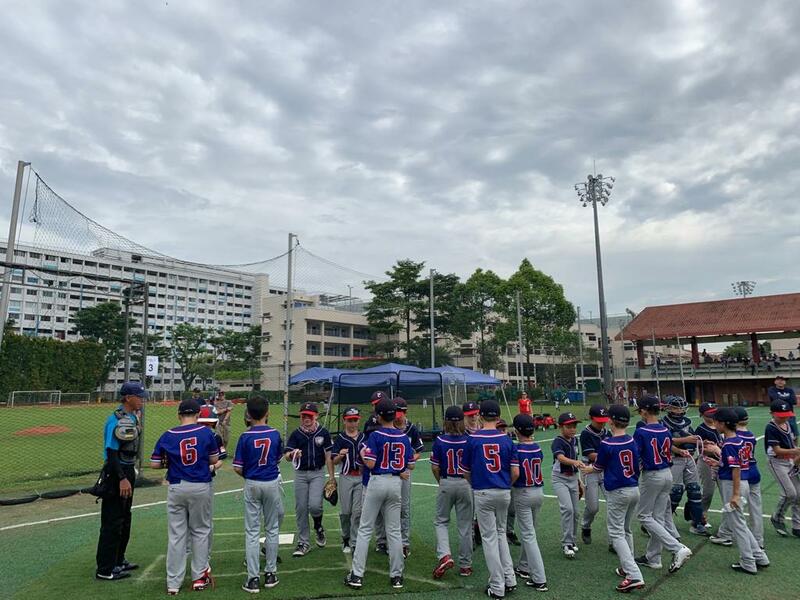 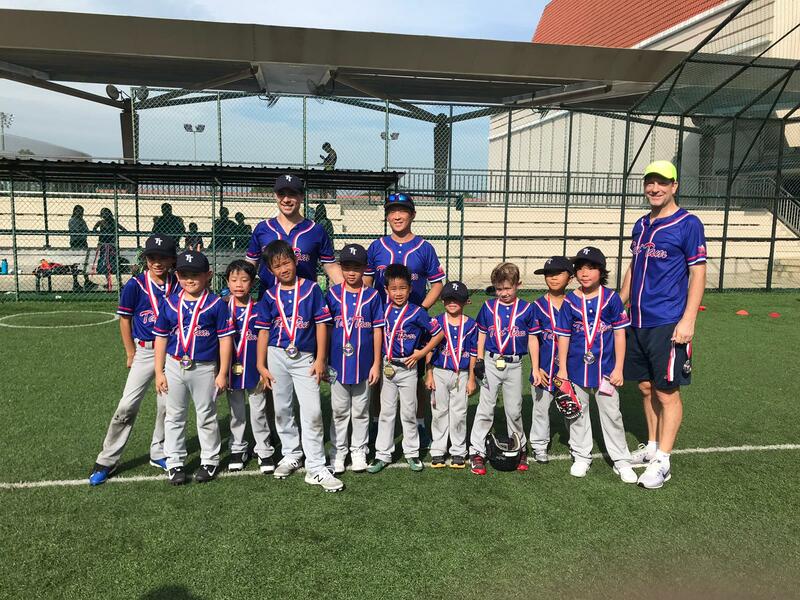 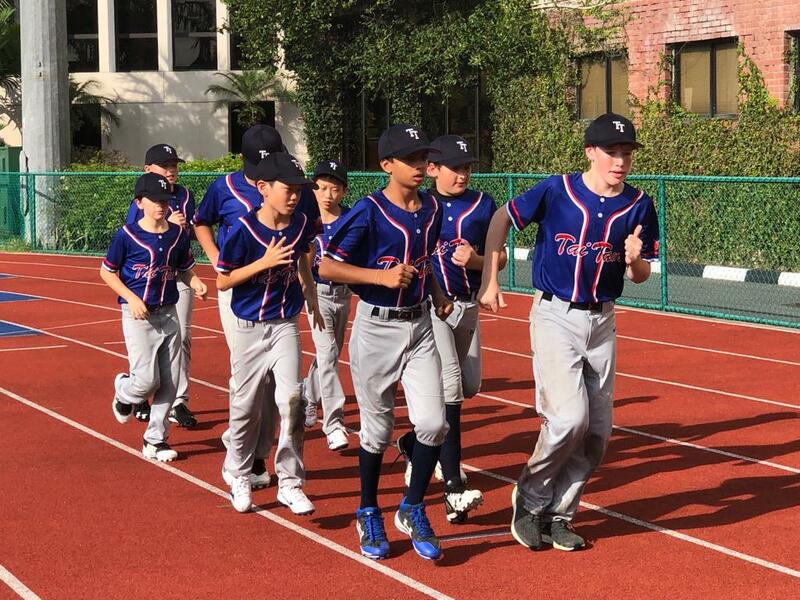 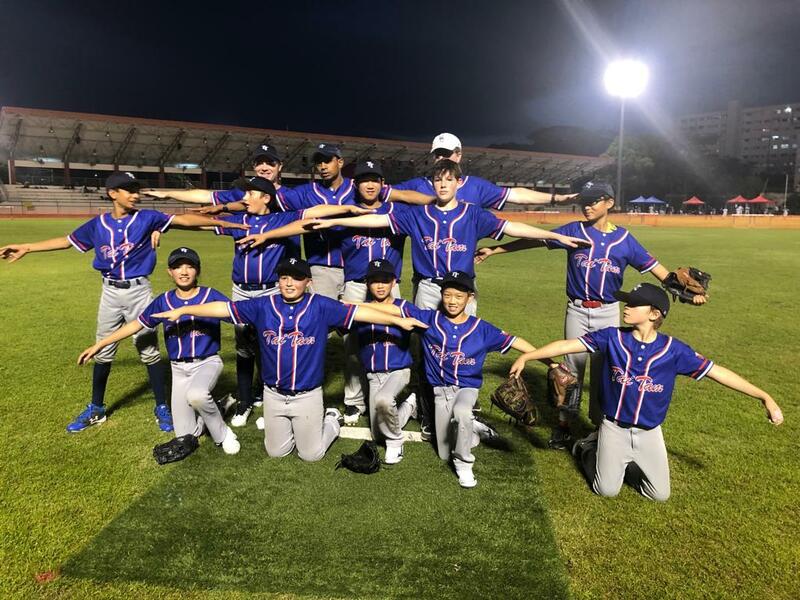 The TTBC competed in the 2018 Turkey Tournament in Singapore from Thursday, November 22nd to Sunday, November 25th. 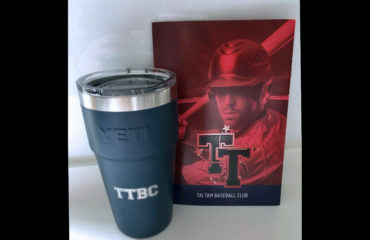 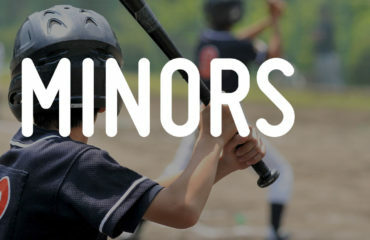 Three TTBC teams (8U, 10U and 12U) all placed in the tournament. 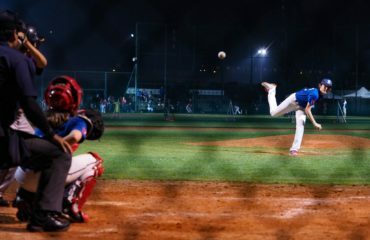 The Turkey Tournament is one of the most competitive tournaments in our region, and it’s also one of the most traditional. 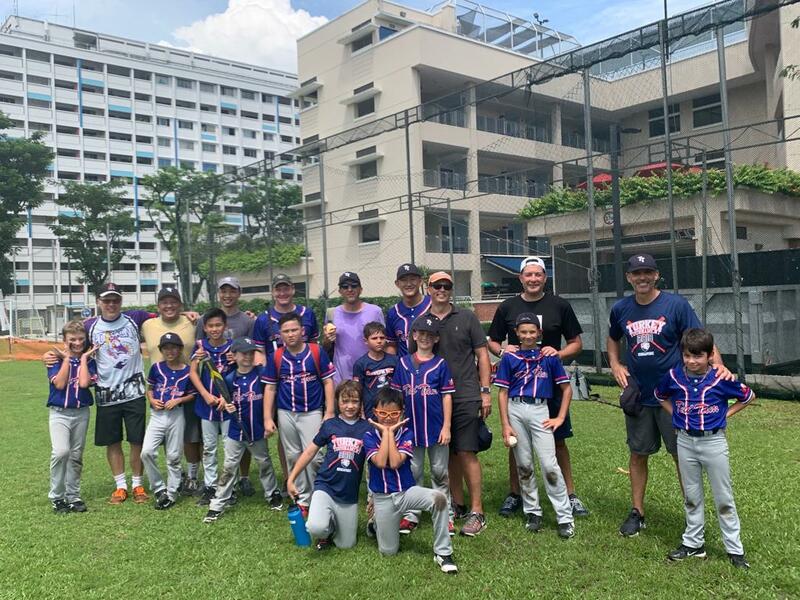 The turkey, pies, and other Thanksgiving foods offered in the Singapore American School’s cafeteria kept our players and families well fed. 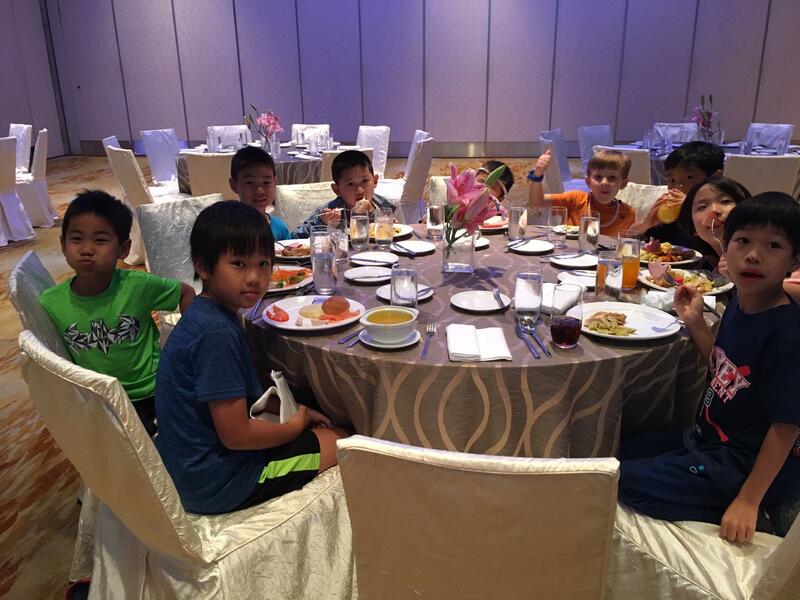 In addition, the TTBC Thanksgiving Dinner in Singapore continues to be a great TTBC tradition with families enjoying an evening of food and fun at the Singapore Marriott. 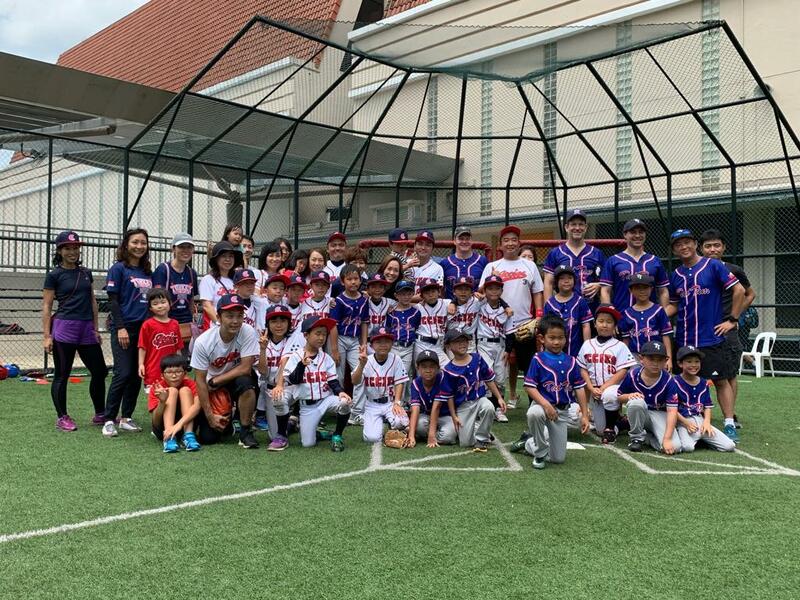 Many of the players worked up an appetite by playing in a friendly TTBC Players vs. TTBC Parents spontaneous game of baseball. 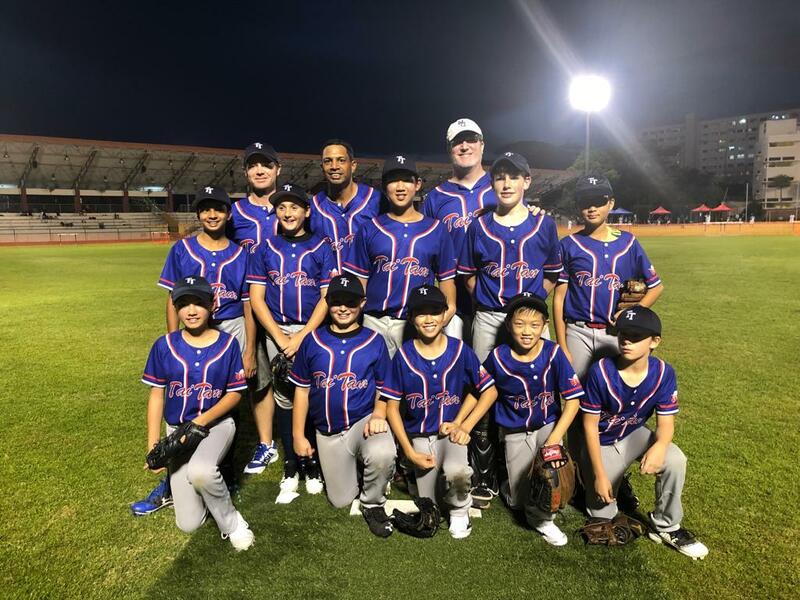 Although the final score of the Players vs. Parents game is still in dispute 😂, the TTBC Thanksgiving weekend was a success.